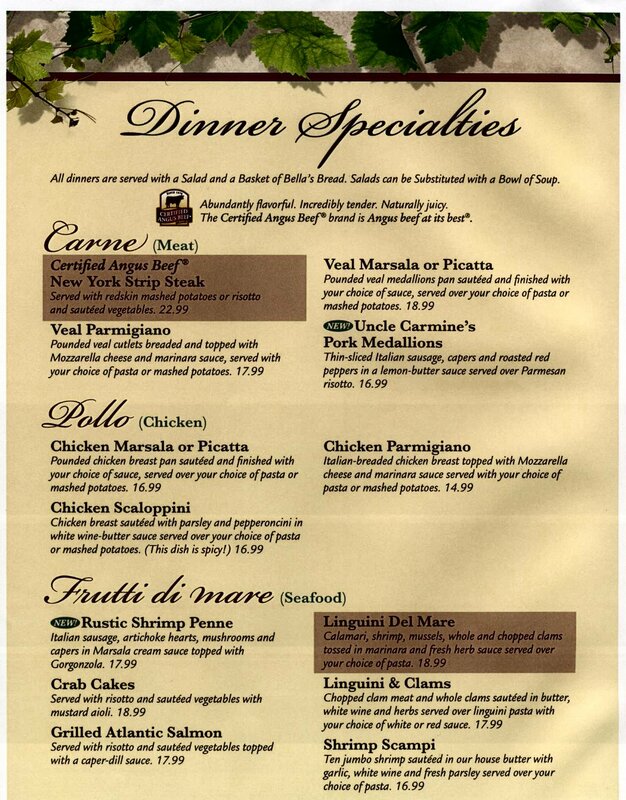 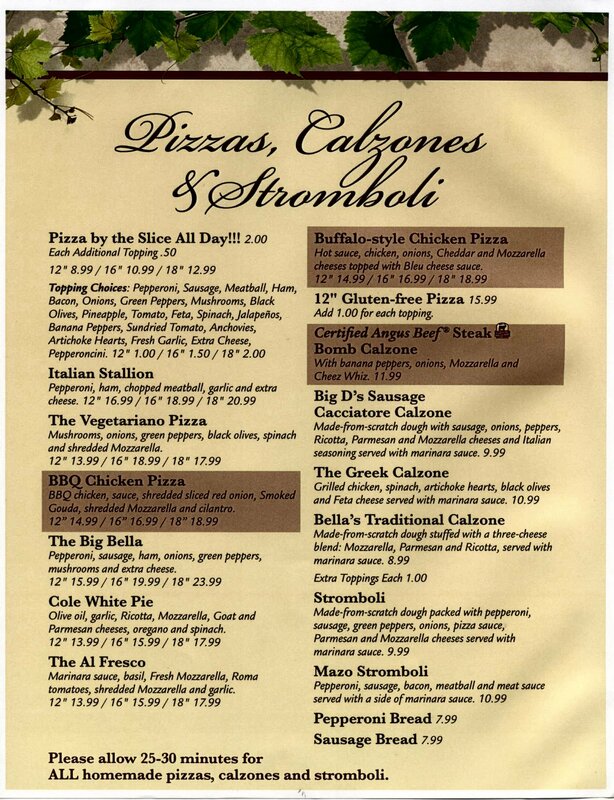 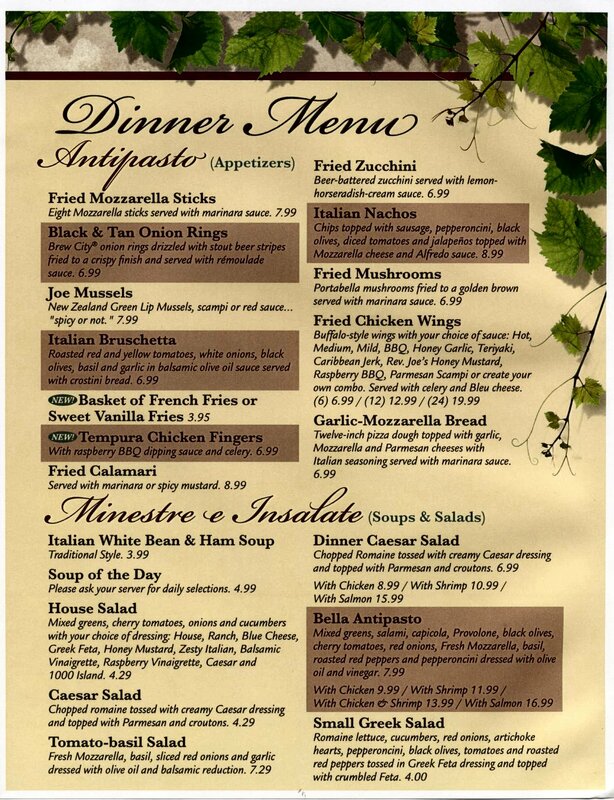 Bella's Neighborhood Italian Eatery is located in the Food Lion Shopping Center in Banner Elk, North Carolina. 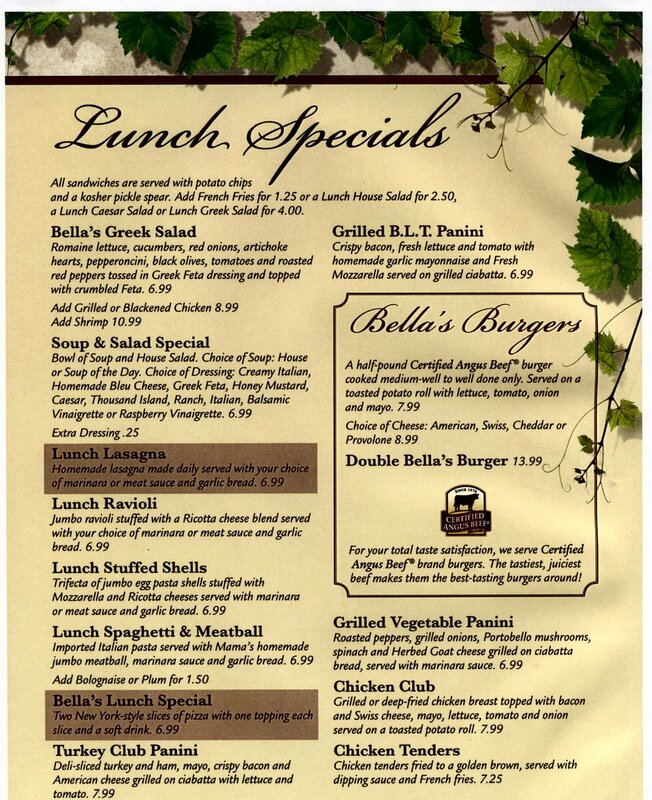 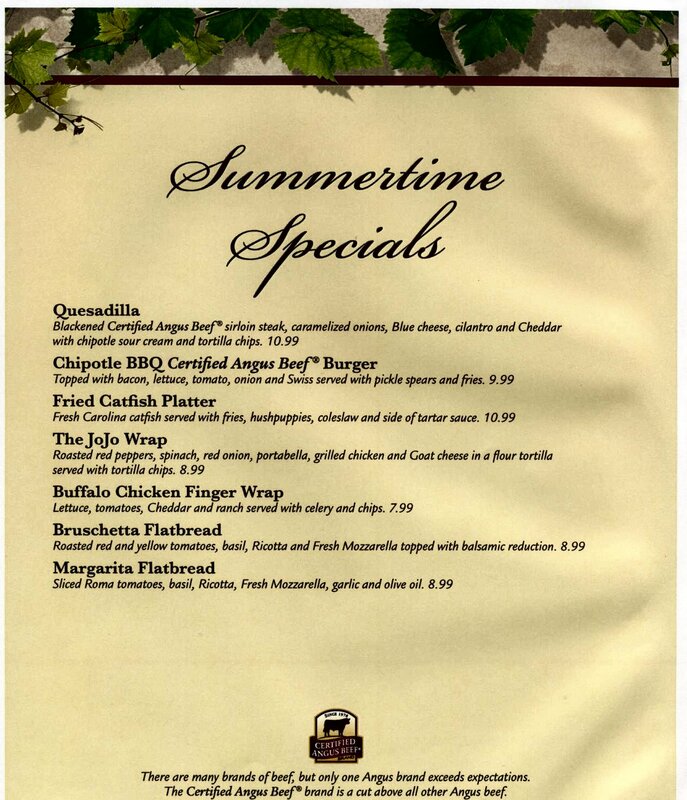 Bella's is a favorite spot for lunch and supper for locals and visitors alike. 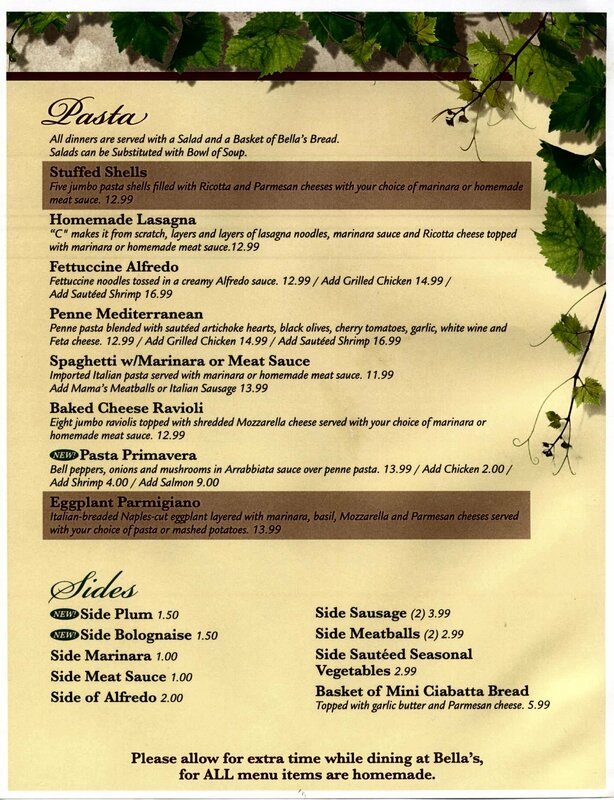 It is a very significant establishment that caters to locals and visitors. 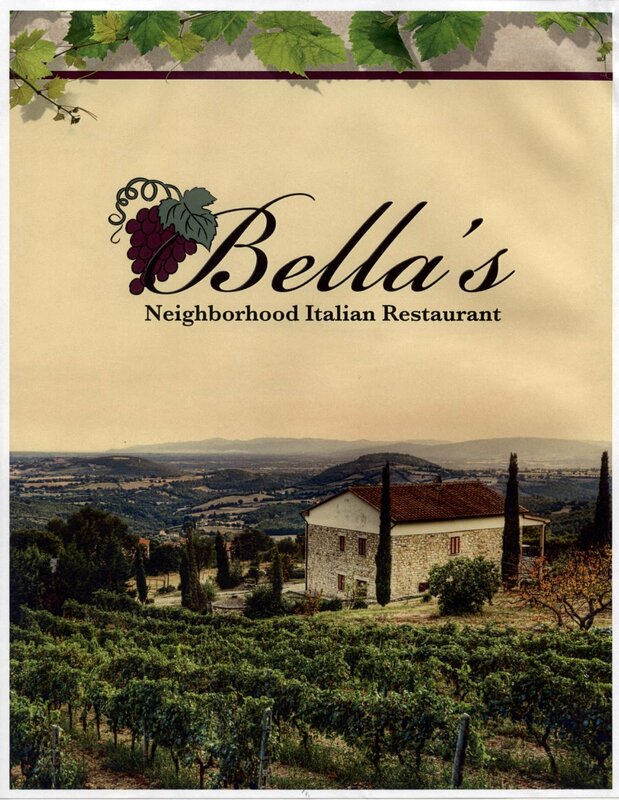 So Bella's is a favorite spot to grab some of the best Italian quisine in The High Country. 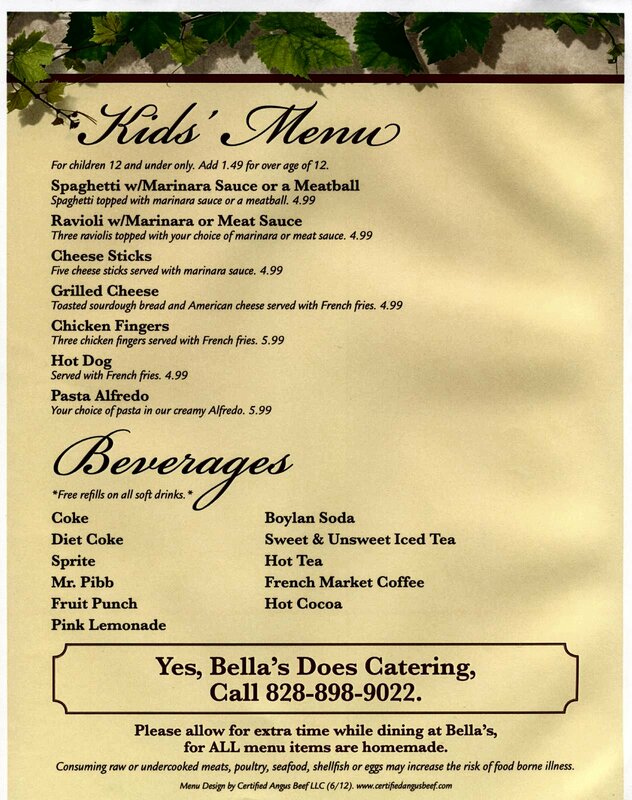 Bella's also provides catering for any event you may be having.